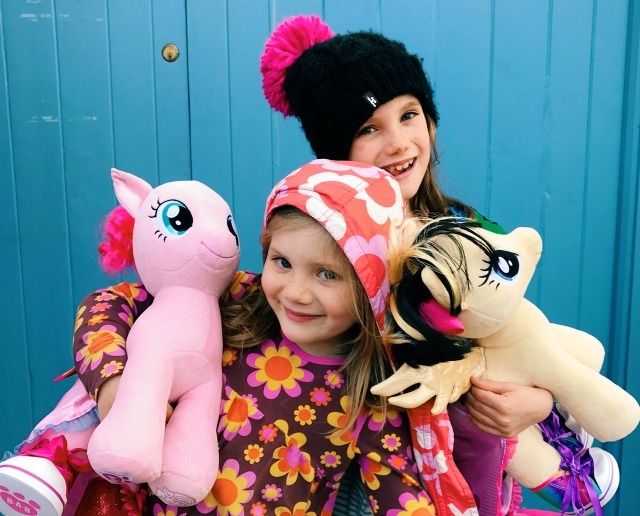 I talked about my fondness for My Little Pony, and how much I love that the girls enjoy playing with them too, when I wrote this blog post recently - so you can imagine how excited we all were to be invited up to Build-A-Bear (in Hamleys, no less!) so that the girls could create My Little Pony characters of their very own. As well as being big My Little Pony fans, we're also big fans of Build-A-Bear. I'm fairly certain everyone knows the concept but on the off chance you don't, a trip to Build-A-Bear is a really special occasion. 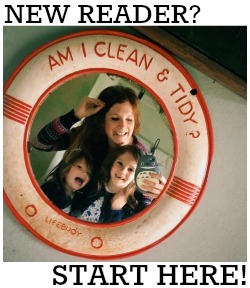 You don't just go there to buy a new toy - you go to make one! Although the building of the bear is actually very affordable (bears start at just £10) I learnt the hard way a few years ago that accessorising him or her can end up pretty costly if you're not careful. On the occasions we've visited in the past, I've always allowed the girls two accessories each - and have encouraged them to save up their pocket money if they want to buy more (its all available online, and you can always nab some mega bargains in the sales). But I have no objections to flashing the cash a little bit while we're there, so long as the girls have been good, as a trip to a Build-A-Bear store is a proper experience, and you can make a real day of it. On this visit, Daisy chose to make a Songbird Serenade (the COOLEST new pony on the block - she's voiced by Sia in the new movie, you know!) and Evie went traditional, opting for Pinkie Pie, who's been around since my childhood. Once they'd chosen their toys, they got to pick a sound for them and then a heart - which they had to make a wish on. Then, with the help of an assistant, they stuffed their toys and when they were happy with how cuddly they were, it was time to stitch them up and dress them! And that's where the fun really starts because there are a whoooooole lotta accessories to choose from! My girls went for pony capes and shoes - and special Build-A-Bear backpacks to carry their their new friends home in! My Little Pony: The Movie hit cinemas last weekend and has an all-star voice cast including Emily Blunt, Michael Peña and, of course, Sia. Daisy has already been to see it with the Brownies and it gets the seal of approval from them all! DISCLAIMER: We were invited to Build-A-Bear to create these toys in exchange for this post.